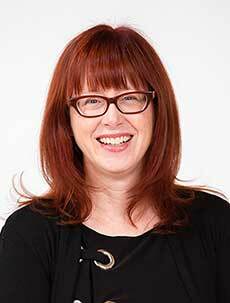 Ask A Renfrew MARKET EXPERT! DESCRIPTION This home has everything you could want. The designer chef's kitchen dazzles w/ custom classic French cabinetry, & range hood, exotic stone counters, professional stainless appliances, wall ovens, gas-cooktop, island eating bar & built-in wine rack! The 3-sided gas fireplace warms from every viewpoint while the built-in audio, directional art lighting, central A/C, on-demand hot water & central vacuum add the final touches. Upstairs features a laundry rm, 3 large bedrooms incl. a spacious master suite w/ large walk-in closet & roomy ensuite. 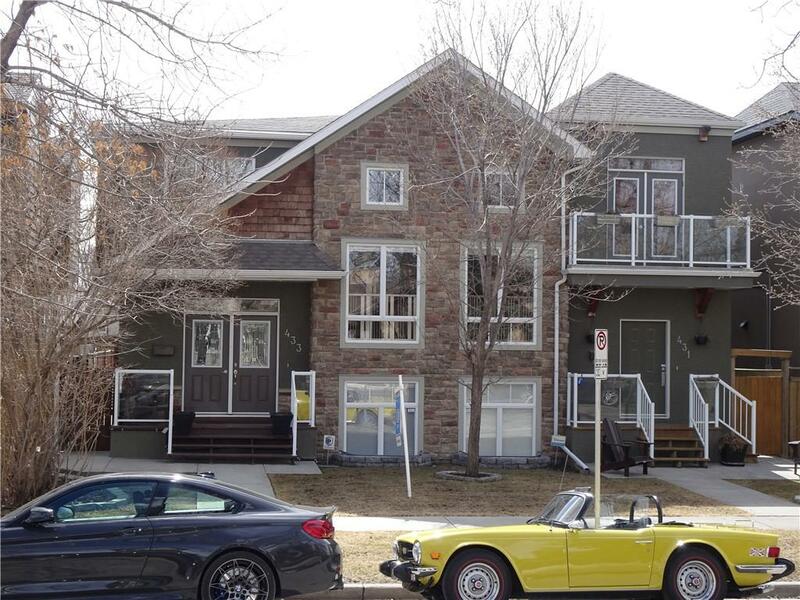 The fully developed basement features remote blinds, the comfort of in-floor radiant heat, ample windows, huge rec room, +another big bedroom, full bath complete w/ ensuite-style access. The front & back yards delight w/ professional landscaping, wood-chip tree beds, full irrigation system, custom teak deck w/ inset lighting, luxurious gas fire bowl, gas patio heater & gas BBQ! PLUS the 2 car garage is fully insulated, w/ dual heat zones & epoxy coated floor! Wow! Fantastic home with a great upscale feel. It feels far larger than the square footage would suggest. MUST SEE! 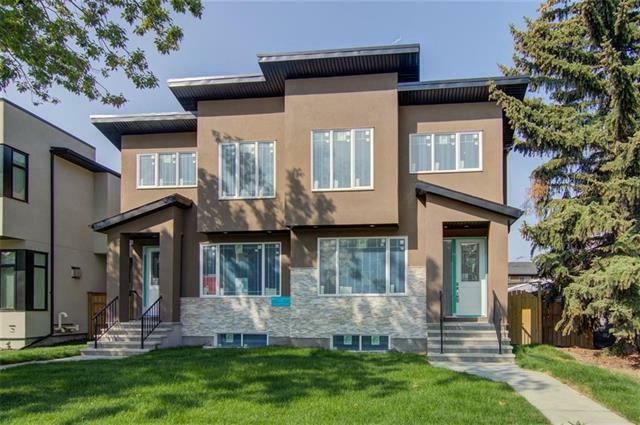 433 12 AV Ne, Calgary, Alberta, MLS® C4225740 T2E 1A7 is a Attached, 4 bedrooms, 4 bathrooms, approximately 1,701 Sq. Ft. Listing price 799,000.00. This property was built in 2008.